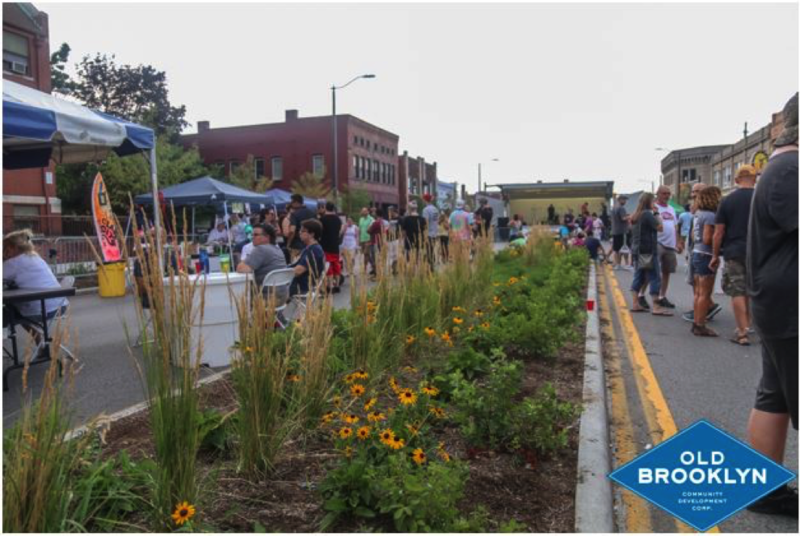 A community filled with multi-generational homes and businesses, traditions, and institutions reaching back over a century coupled with a quality of charm supports the impression that Old Brooklyn is an accessible and friendly place to call home. Built on civic pride and community engagement, it endured the urban decline of the 1970s and 80s coming into the new century as one of Cleveland’s most stable communities. However, that stability failed to show underlying realities of an aging population, deferred maintenance, and reduced investment. Historically a blue-collar white neighborhood, Old Brooklyn is the fastest growing place for African-Americans in Cleveland and the fastest growing community in the region for Hispanics, more than doubling population size between 2000 and today (U.S. Census, NEOCANDO and research published by the Center for Population Dynamics at Cleveland State University). The community boasts more than 6,000 children under the age of 18 — as the only Cleveland neighborhood to grow its youth population over the last twenty years — and a roughly equal number of residents over the age of 60. Simultaneously, it is one of a few select neighborhoods experiencing a transformation featuring substantial demand from young professionals. The dynamics of supporting old and new neighborhood needs coincide with changing urban economics of small businesses, a generation of buy-local patrons, and first time homebuyers. Since 1974, Old Brooklyn Community Development Corporation (OBCDC) has mirrored the neighborhood it serves. Founded around the preservation of historic strengths, the organization languished for years before recognizing the changes occurring in the area. That recognition started with acknowledging the limitations of traditional community development when approaching communities today. Over time community development corporations expanded their work from addressing housing needs in the urban core to include small business development and community engagement. Such narrow focus became institutionalized over time and resulted in a system that impacted place without consideration of how place impacts the health of its people. Assessing how geography aligns with one’s quality of life is neither limited to Old Brooklyn nor Cleveland; however, Old Brooklyn has forged ahead to tackle this new frontier and shift its work to focus on the intersection of community development and public health. In 2016, OBCDC adopted a five-year strategic plan creating a new effort to address community health. Pilot funding from the Cleveland Foundation and Enterprise Community Partners allowed for my onboarding as Community Health Fellow and begin the critical first steps of partnership development. Over a six month period, I established relationships with over a dozen organizations from around the region from the non-profit, public, healthcare, and private sectors. They have helped to usher OBCDC into a new operational framework while becoming active stakeholders as members of our Community Health committee. With the guidance of the committee and our Community Health Coordinator, a Community health needs assessments (CHNA) specific to neighborhood residents was created to understand how well they are being served across eight areas of focus within the domains of the social determinants of health. We believe we can create effective responses through interventions founded upon the input of our greatest resource – the voice of Old Brooklyn residents. We believe we can create effective responses through interventions founded upon the input of our greatest resource – the voice of Old Brooklyn residents. A community-based organization’s charge to lead an assessment of this magnitude is truly unique. Traditionally, CHNAs are administered by healthcare systems to evaluate their impact as it contributes to individual patient health; however, we set our sights high to establish a resident driven, rigorous and comprehensive set of baseline data as a critical step to determining needs and measuring success for the neighborhood. This work provides an opportunity to use existing interventions and innovative solutions to develop next practices, and create a new solution to develop a more equitable and healthy future. It fundamentally changes how community development is approached fusing local data with local voices in an unprecedented manner. Additionally, it has attracted interest from other groups around the country revealing that this initiative is industry-leading and our results will support future work by partners and colleagues in community development and public health. By sharing our analysis of why certain interventions worked while others were ineffective, we’ll not only be able to support interventions elsewhere but also learn from other communities’ efforts. 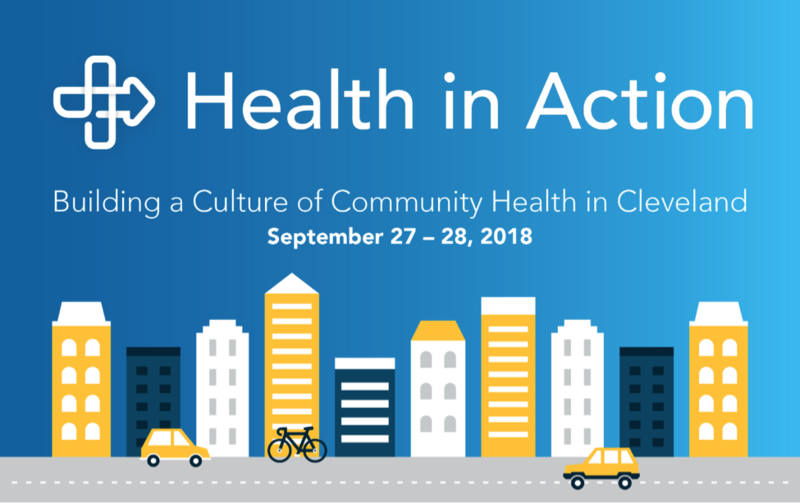 This September, OBCDC and the Baldwin Wallace University Department of Public Health & Prevention Sciences will co-host Health in Action: Building a Culture of Community Health in Cleveland. This inaugural summit will serve as a learning collaborative to share and engage with peers on how best to address community needs. 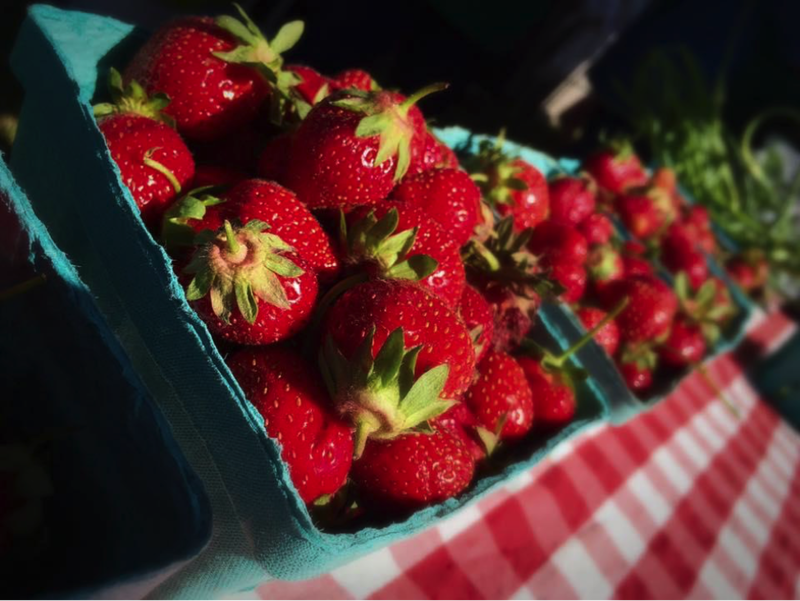 Topics of discussion will range from social connectivity to behavioral health to food access; thus, providing an environment to explore successfully implemented interventions and best practices. We invite all practitioners and providers working in areas of public health, community development and outreach, healthcare, research, and academia to present their work and be inspired by thought-provoking dialogue that will deepen cross-sector collaborative efforts to build a culture of community health. In our next post we’ll share the challenges faced by OBCDC while collecting CHNA responses and the ways in which the organization utilized its community engagement experience to gather a representative sample. Additionally, we’ll share our early analysis of the results and how OBCDC will work with partners to develop and pilot our first community health interventions. Jennifer A. King, Community Health Fellow, Old Brooklyn CDC, has a budding career in public and community health. 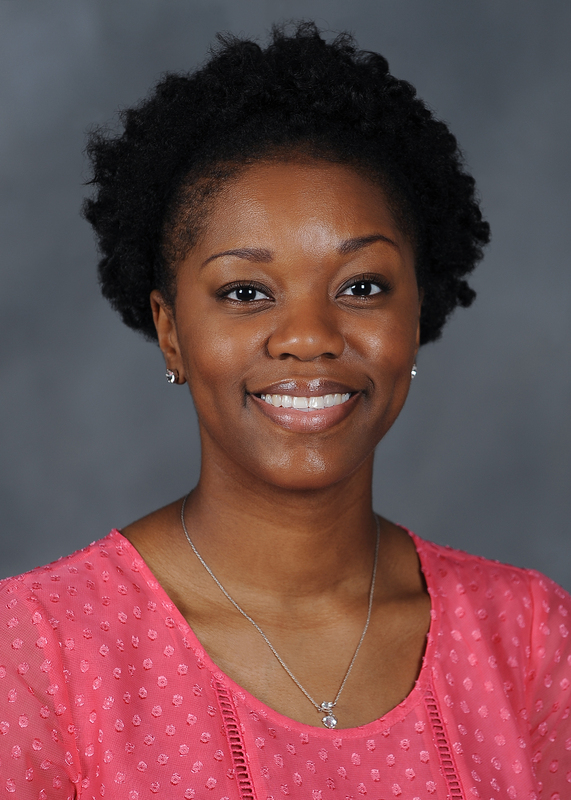 In her current position, she is studying the social determinants of health at the neighborhood-level to better understand the impacts of community development on community health. Prior to joining the CDC, she received both her Bachelors (Kent State University) and Masters (Bowling Green State University) degrees in nutrition. Dr. King returned to Kent State to earn her PhD in Public Health – Health Policy & Management. During her doctoral program she served as the Graduate Student Trustee on the Board of Trustees and aided in the development of the university-wide health initiative, the Kent State of Wellness. Her personal research interest includes food insecurity and the stigmatization of public service use, and is expanding to the impacts of health inequity.